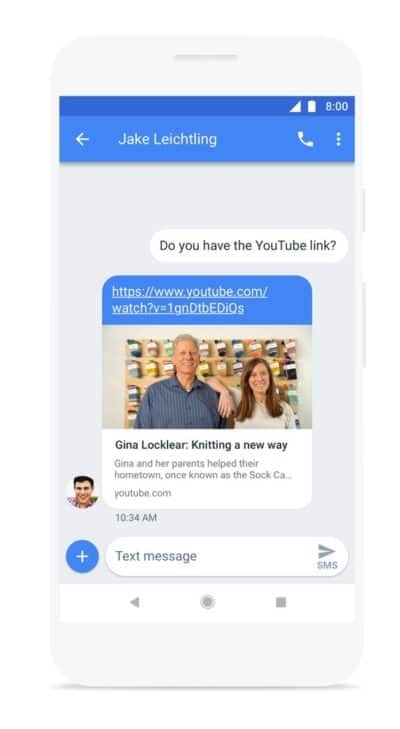 Google has taken to its official blog to highlight five new features added to its default Android SMS platform, Android Messages, in support of and utilizing rich communication services (RCS). Of course, that list of improvements includes the recently reported Android Messages for Web update which allows for text messaging through a connected phone via a browser window. However, there’s a lot more than that the search giant’s been working to add over the past several months and those features are well worth diving into. 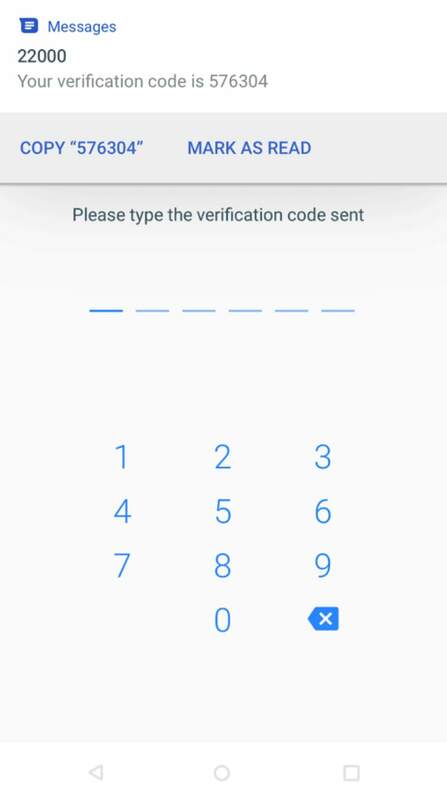 Among the most useful of those new features, at least for those who use two-factor authentication or banking apps, is the ability to direct copy number codes without opening the app entirely. Effectively, what that does is show a new option in the notification for those types of verification text messages which reads “copy” followed by the numbers from the text. Clicking that copies the numbers so users don’t need to ever leave the actual app that the number is meant to be pasted into. Looking past those new features, the dedicated Android text messaging app also now supports Google’s Smart Replies. Those work almost exactly as they do in the Gmail application, meaning that Google’s A.I. will learn a user’s messaging quirks and response style over time and offer suggestions. Then, in response to a received message, users can just tap a Smart Reply to automatically send a response that’s similar to what they might have sent without all the hassle of typing. It goes without saying those aren’t perfect and they won’t work for messages that warrant a longer response but it’s a feature that has been getting better since first introduced. Meanwhile, sending links now results in an experience similar to that found in Allo. Namely, a link thumbnail and link will be included alongside whatever text was included with the message. It’s not unlike sending a link via social media and helps do away with the cluttered look that can result in a text conversation where lots of links are sent back and forth. Moreover, it eliminates the need to click a link just to see what that goes to since it also includes the title of the website or article that’s linked. 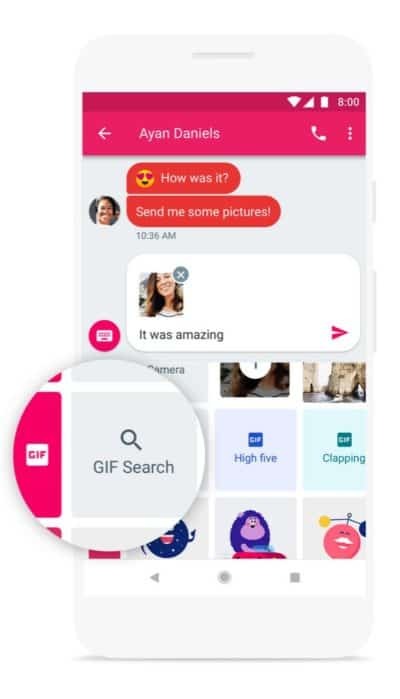 Last but not least, Google’s Android Messages now supports GIF Searching for those who like to communicate a bit more creatively – or for those moments when words just won’t work. Accessing those is as easy as it can be, with the GIF search being hidden behind the same plus symbol which hides the photo-sharing tools, stickers, and emoji. Everything’s clearly marked, so it should be very easy to find once that plus symbol has been tapped. 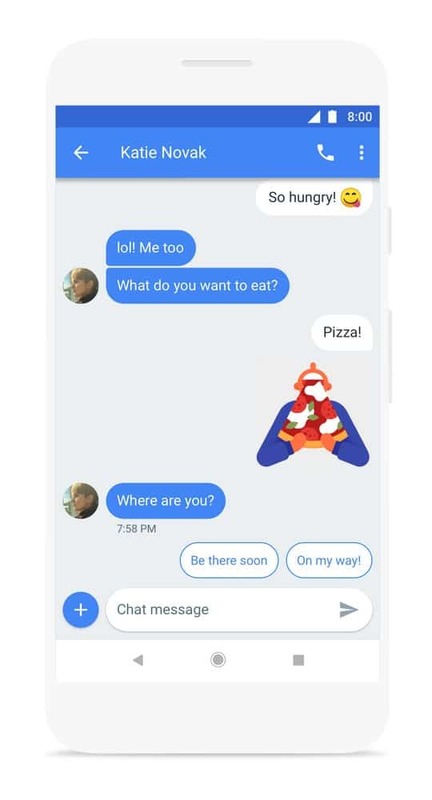 The post Google Highlights Five New Android Messages RCS Features appeared first on AndroidHeadlines.com |.